FEAR of war in the Middle East, a political crisis in Venezuela and a crude oil cartel agreement means Australians are paying more for petrol at the bowser, a consumer watchdog report says. 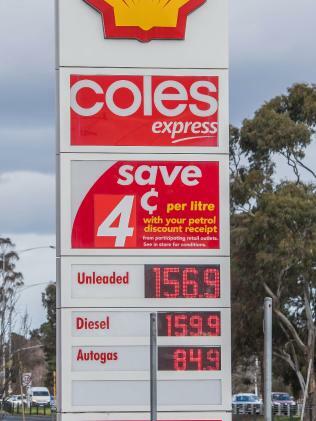 Unleaded petrol has reached its highest price in almost four years across Australia's capital cities, according to the Australian Competition and Consumer Commission. The price of unleaded is almost 12 per cent higher than this time last year at an average $1.45 per litre across Sydney, Melbourne, Brisbane, Adelaide and Perth. 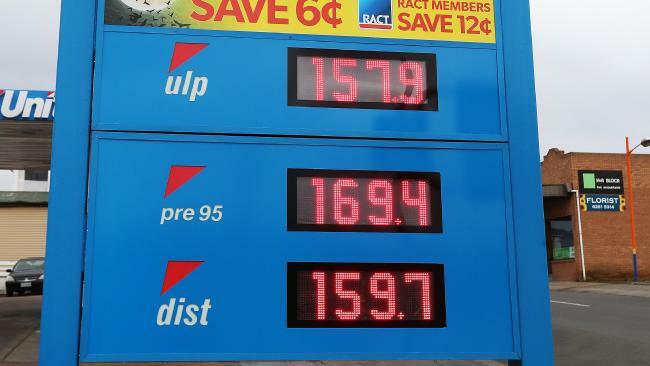 A jump in international crude oil and refined petrol prices are to blame for the price increase, the ACCC said in its report released on Tuesday. The watchdog also pointed the finger at the Organisation of Petroleum Exporting Countries, or the OPEC cartel, for bumping up prices. The ripples of the cartel's 2016 agreement to cut crude production is now being felt across the world - compounded by concerns of risks to international oil supplies. The supply concerns are born out of renewed US sanctions against Iran, fears of spreading conflict in the Middle East and a political crisis in Venezuela, according to the ACCC. A weaker Australian dollar was also contributing to the price hike. "The lower AUD-USD exchange rate in the June quarter 2018 compounded the influence of the increase in international refined petrol prices on Australian retail petrol prices," the report said. Brisbane was identified as having the highest retail petrol price averaging $1.48 per litre. 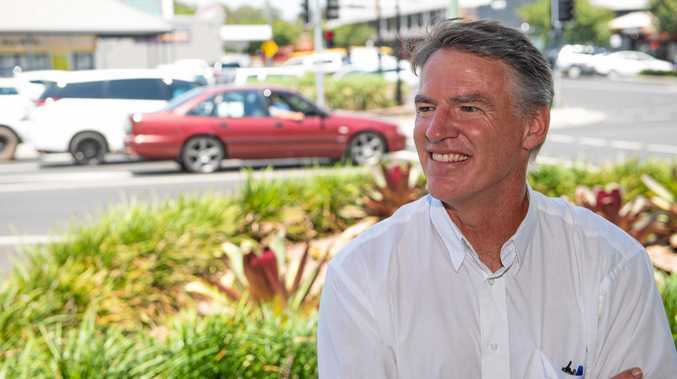 News 'INDEPENDENT all the way' is how Rob Oakeshott has phrased his announcement today that he won't be doing preference deals in his bid to win the seat of Cowper. News Fish photos from the Coffs Coast. News A bright tribute to suicide victim. News Truck occupants may have information on fatal crash.